Colton must decide how he'll go on after some heartbreaking circumstances during part 2 of The Bachelor season 23 finale. 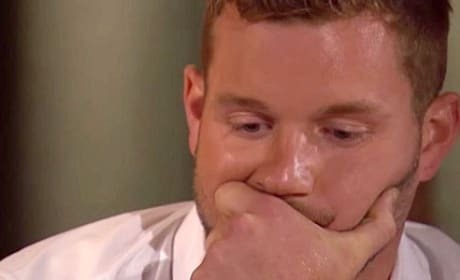 What will Colton do now that Cassie has left him on part 1 of the 23rd season finale of The Bachelor? The ladies return to share the behind the scenes lowdown on The Bachelor. "The Women Tell All Special" is the tenth episode of the show's 23rd season. Cassie and Colton explore the Algarve region of Portugal on the ninth episode of the 23rd season of The Bachelor. Cassie is thrilled to see Colton and plan a surf lesson on the eighth episode of The Bachelor's 23rd season. 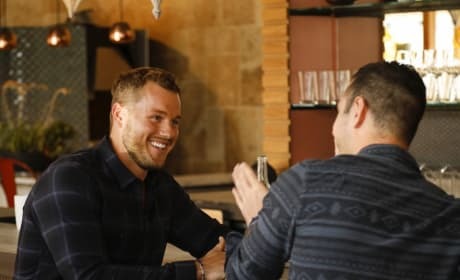 Colton meets with former Bachelor Ben to get some advice on picking the right person on the seventh episode of The Bachelor's 23rd season. The remaining contestants arrive at Vietnam's Cam Ranh coast on the sixth episode of The Bachelor's 26th season. 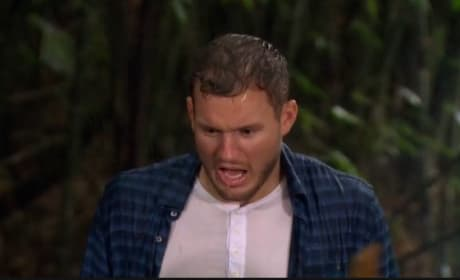 Colton reacts to a giant snake in the jungle on the fifth episode of the 23rd season of The Bachelor. Tayshia and Colton plan to conquer their fears and bungee jump on the fourth episode of the 23rd season of The Bachelor. 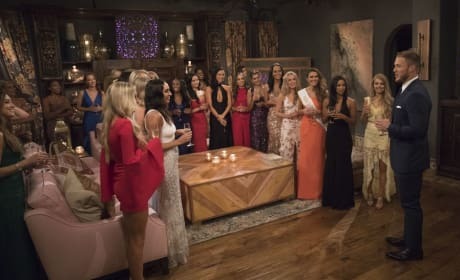 Colton and eight women attend a swashbuckling show "Pirates Dinner Adventure" on the third episode of the 23rd episode of The Bachelor. 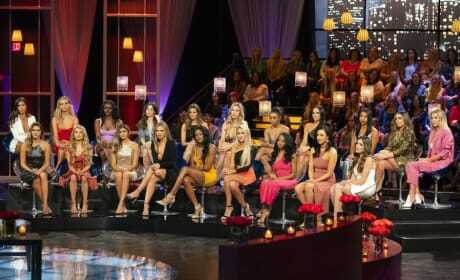 Colton and the ladies head off to a special type of summer camp on the second episode of the 23rd season of The Bachelor. 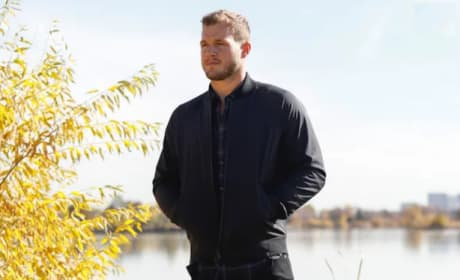 Several different women vie to obtain the affections of Colton Underwood on the 23rd season of The Bachelor.